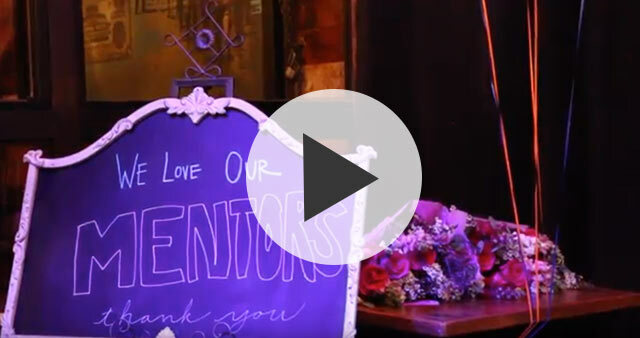 At this year’s Mentor Mixer we took a moment to honor two extraordinary mentors. The first was Jenna Wigman, who is moving away after being matched with Kristina for nearly 6 years. We will miss her smile, enthusiasm and dedication! We also honored our Mentor of the Year, Amy Dorr. Amy has not only been a fantastic mentor to Chloe, as you can hear from Chloe’s mom in the video below, but she’s also been so much more. She’s been a fundraiser, volunteer (outside of mentoring), committee member, and a consistent participant in our Friendship Activities and Walk With Sally community. Thank you Amy for your tremendous dedication and support! WLWN 2017 – Save the Date!